Buy Youthair Hair Styling Products – Youthair Super Youthair Creme Hair Dressing for Men and Women 10.0 oz. 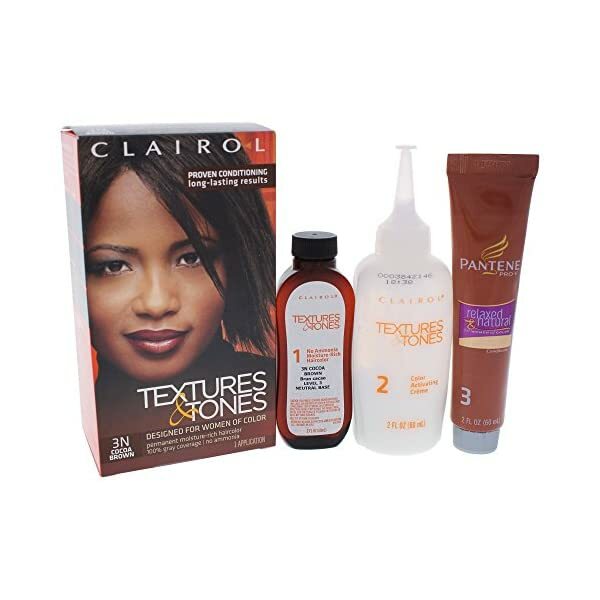 How-to-Use: Massage a little into hair and scalp daily until desired color is obtained. Then as often as needed to keep color. Exposure of hair to sunlight will increase the darkening effect. For best results do not use any other hair dressing. Shampoo at least 2-3 times weekly. Wash your hands after each application. 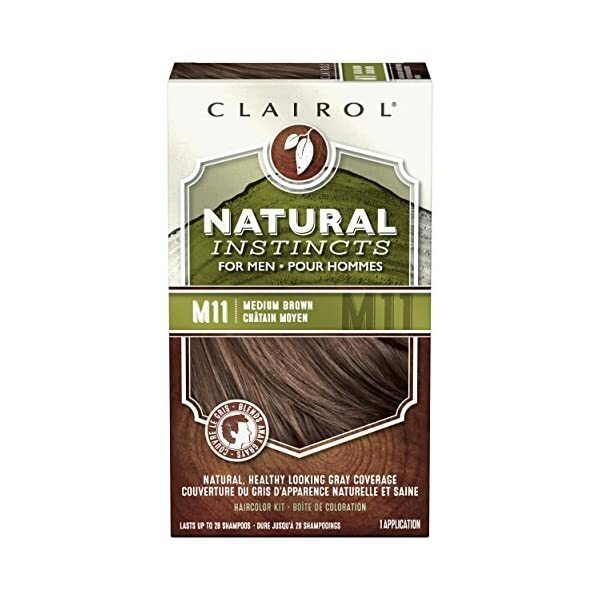 Pack of 3 Clairol Natural Instincts For Men semi-permanent hair color kits in Medium Brown. Ammonia free hair dye with aloe and Color Treat Conditioner fades naturally without harsh root lines so your hair will be healthy and radiant from roots to tips. 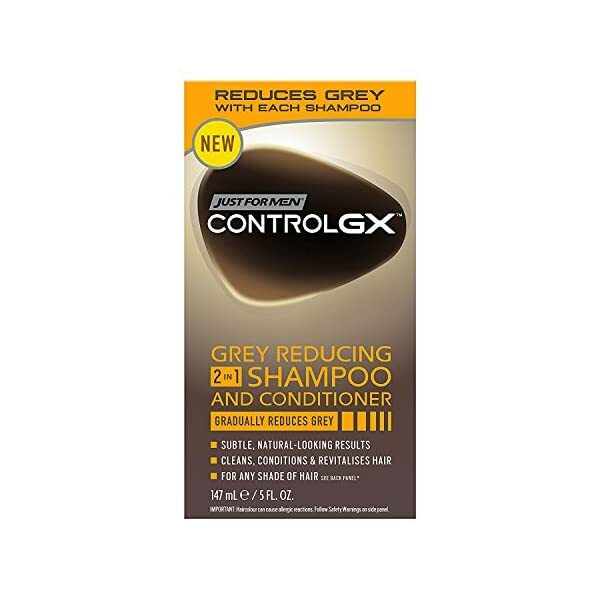 Natural Instincts for Men hair color will infuse your hair with natural looking, radiant color that conditions. This semi-permanent color that fades naturally over 28 shampoos, ships discretely, and keeps you looking grown up, not gray. Our Natural Instincts hair color lasts for 28 shampoos, fading naturally without harsh root-lines to keep your hair looking radiant. 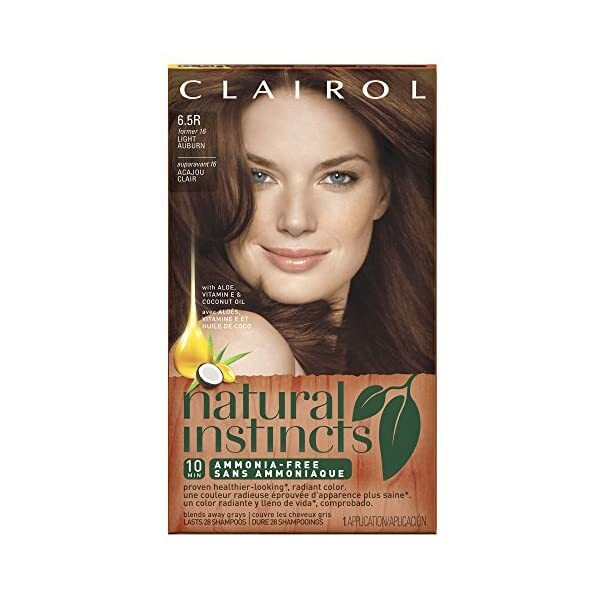 Natural Instincts dye is semi-permanent, so stay neutral with your natural hair color, or revel in revealing a new you. Subtly reduces gray. 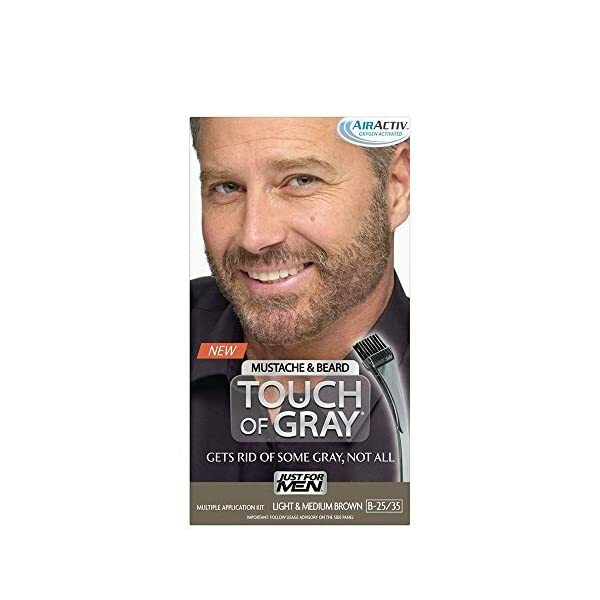 Matches gray in beard to gray in hair if you have more gray in your beard. The applicator brush is specifically designed for facial hair. Lets you control the application. Permanent: it lasts until the gray grows back.